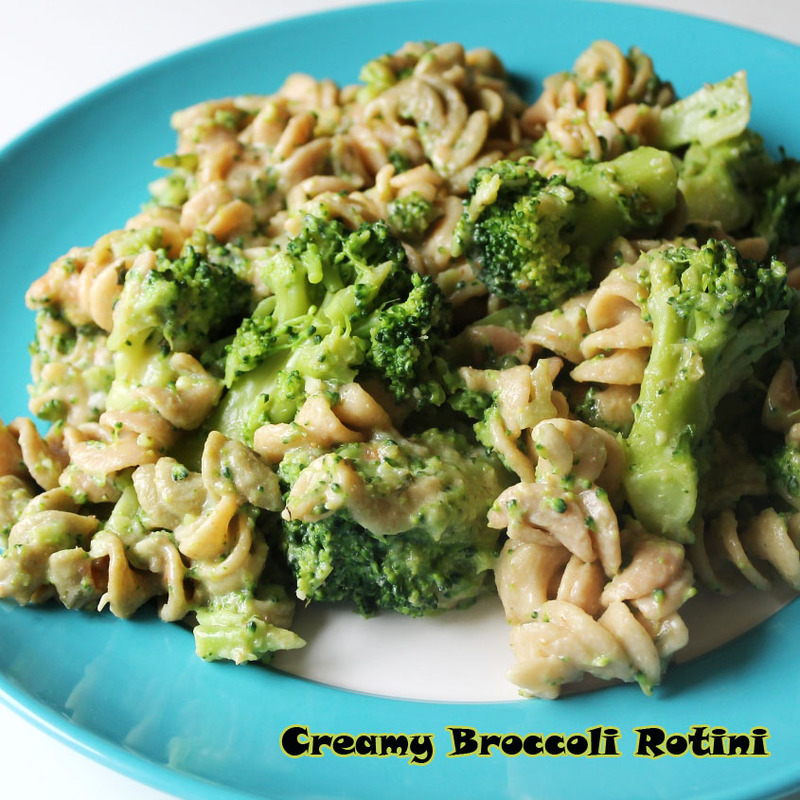 creamy broccoli rotini | Live. Learn. Love. Eat. Published May 6, 2016 at 845 × 845 in Baby #4 Gender Reveal & 22 Week Pregnancy Update!